Bharti Airtel announced that it has signed an agreement with the Department of Telecom (DoT) and the Universal Service Obligation Fund (USOF) for supplying of mobile services in recognized uncovered villages and national highways in the North Eastern States of India, such as Assam, Manipur, Mizoram, Nagaland, Sikkim, Tripura and Arunachal Pradesh. 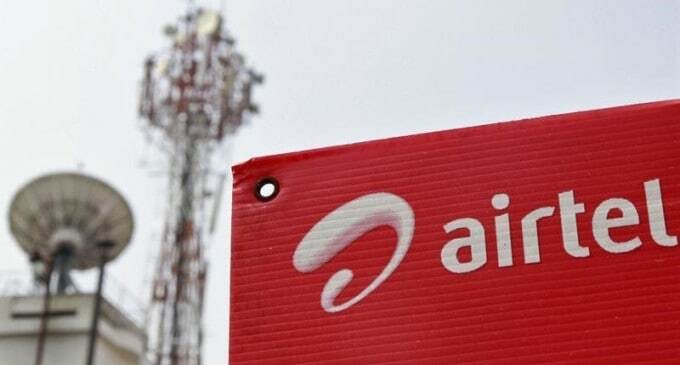 Under the agreement, Airtel would set up over 2000 mobile towers/sites in the unconnected pockets of the area and provide telecom connectivity to natives in over 2100 villages over the next 18 months. The deployment will also boost up the connectivity along with important National Highways in the region. Airtel would receive Rs.1610 crores approximately from the USOF for executing the project. The telecom infrastructure set-up by Airtel will also facilitate other telecom service providers to provide services in the area, thus, providing a major boost to telecom connectivity in the region that is characterized by tough terrain. Growing telecom connectivity will also add to the economic and social growth of the region. Airtel is the largest mobile operator in the North Eastern States and is the only operator to provide 2G/3G/4G services in the region. It has made significant investments to expand service availability in the region. Airtel will Connect over 2100 Uncovered Villages in North East India 0 out of 5 based on 0 ratings. 0 user reviews.